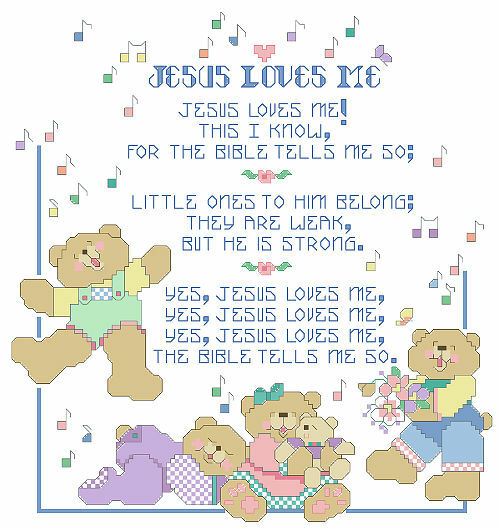 Jesus Love Me is the most popular hymn sung by children all over the world. This classic American gospel song with lyrics by Anna Warner and melody by William B. Bradbury and is dear to our hearts. Kooler Design Studio is releasing many of our Best Loved Hymns in chart form in 2013.